DIY Pipe Cleaner Heart Shape Goggles. 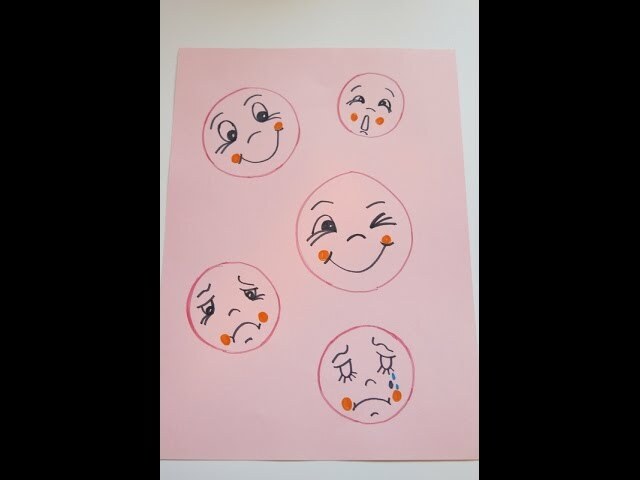 Easy Craft for Kids. 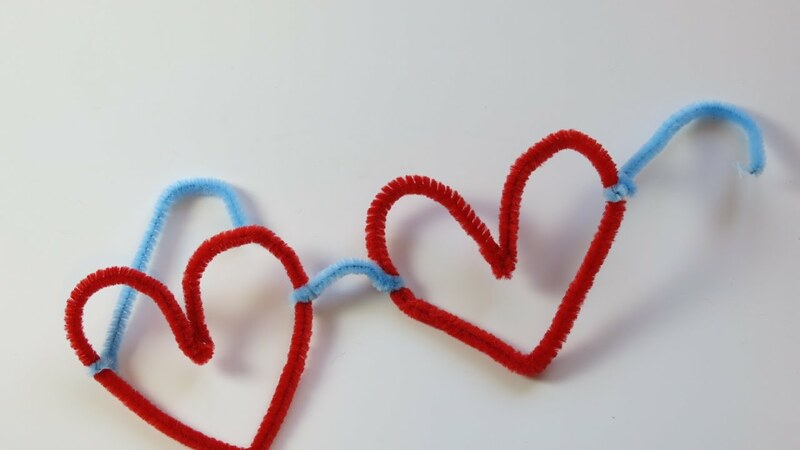 Watch Video DIY Pipe Cleaner Heart Shape Goggles. 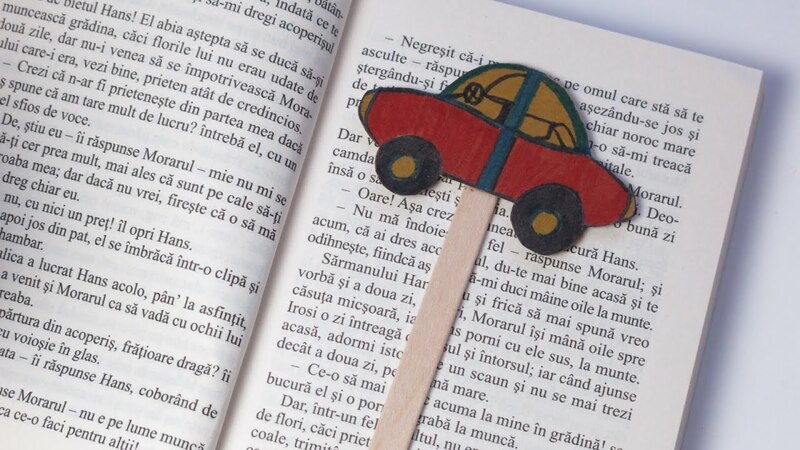 Easy Craft for Kids. 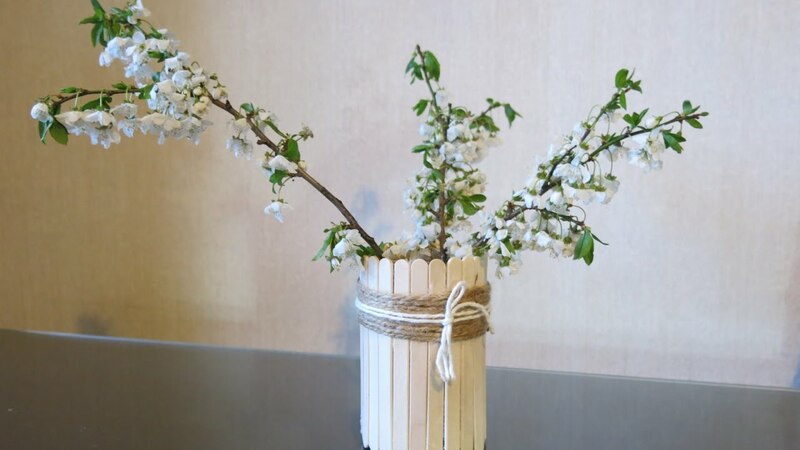 Watch Video DIY Easy Popsicle Sticks Flower Vase. Easy Crafts for Easter. 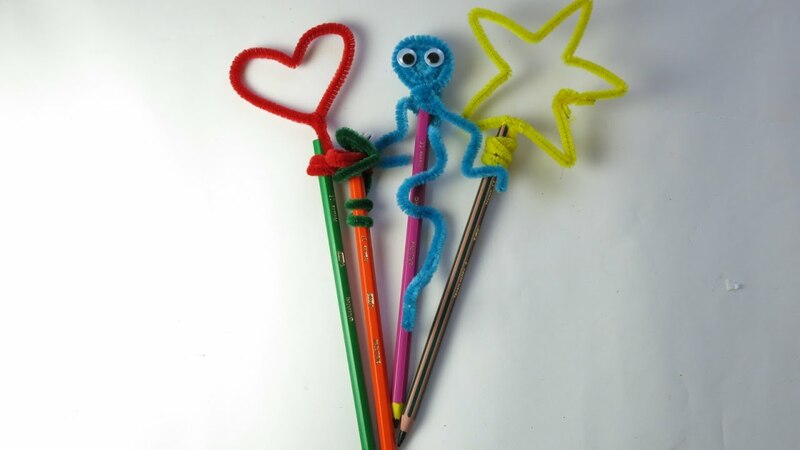 DIY Pipe Cleaner Pencil Toppers. 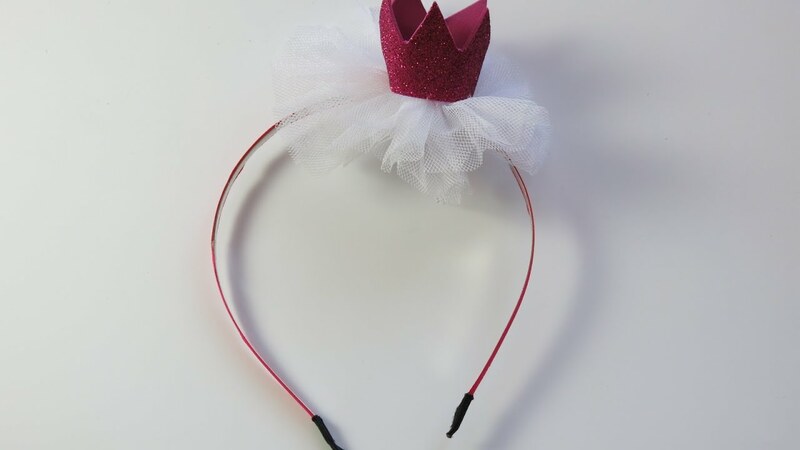 Easy Crafts for Kids. Watch Video DIY Pipe Cleaner Pencil Toppers. Easy Crafts for Kids. DIY How to Make Clothespin Dragonfly. Easy Crafts for Kids. 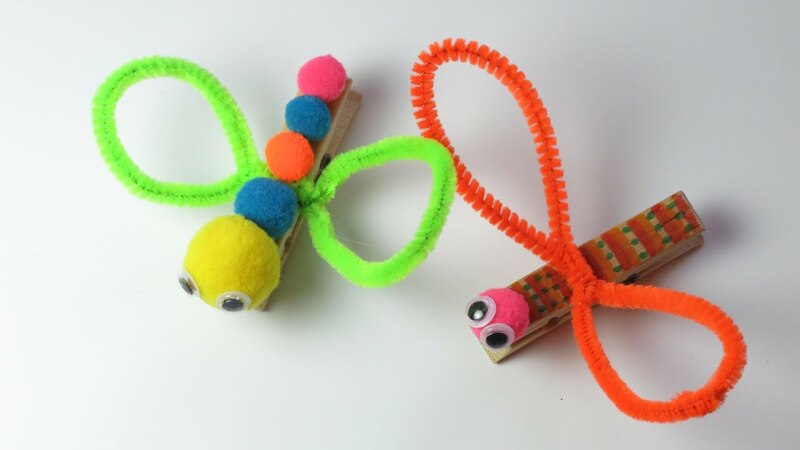 Watch Video DIY How to Make Clothespin Dragonfly. 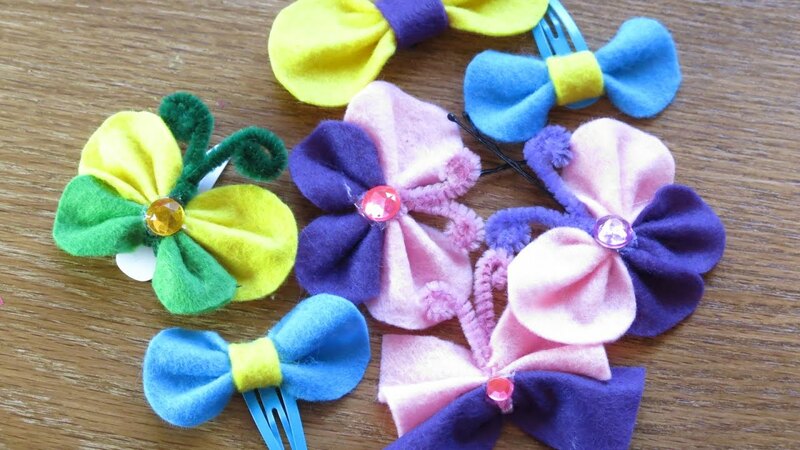 Easy Crafts for Kids. DIY Pom-Pom Branches Easter Decor. Cute Easter Decoration. 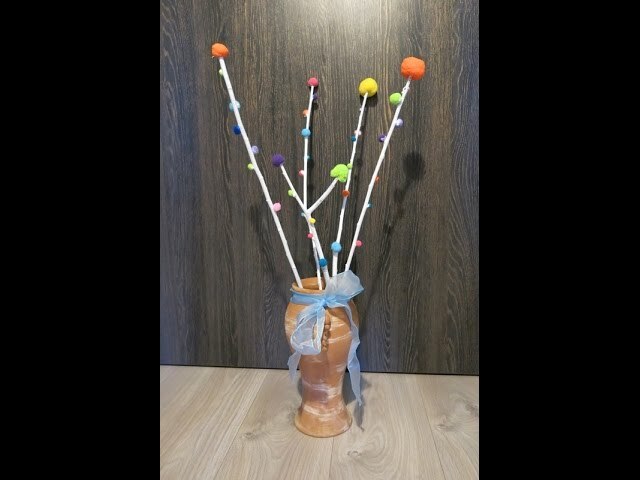 Watch Video DIY Pom-Pom Branches Easter Decor. Cute Easter Decoration. DIY Learn How to Make Pipe Cleaner Bunny and Carrot. Easter Crafts for Kids. 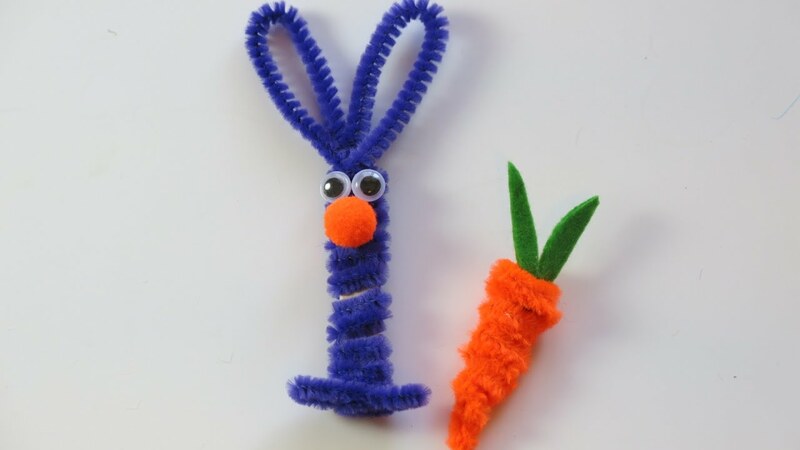 Watch Video DIY Learn How to Make Pipe Cleaner Bunny and Carrot. Easter Crafts for Kids.